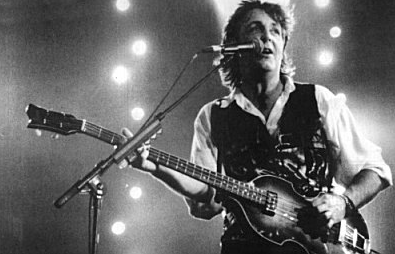 As one of the driving forces in the Beatles, and the most successful outside of the band, McCartney is a monster songwriter and one of the most famous musicians in the world. On top of that, his bass playing innovative, melodic and the base for so many fantastic songs. 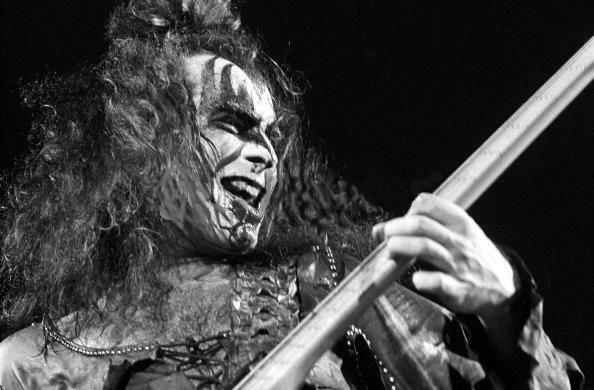 The KISS bassist is mostly famous for his stage antics, but the fact is that he is a very skilled bass player and sadly underrated by most. His style reminds of McCartney's - it is melodic and works as a foundation for many KISS classics. One of the heavy metal Gods himself is a great bass player, with a focus on speed, aggression and drive. 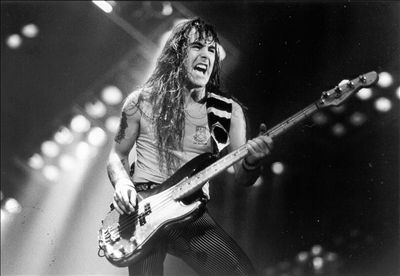 He is the main songwriter in Iron Maiden and a great stage presence. A talented songwriter, bass player and frontman in Thin Lizzy. 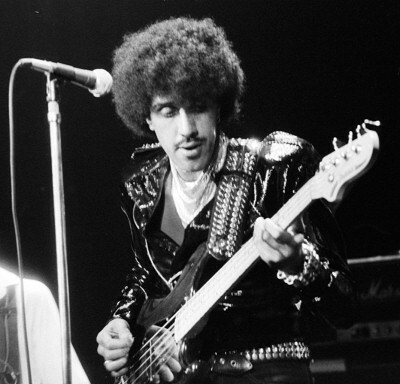 Despite dying young, Lynott had a huge influence on the rock scene with his bass driven songwriting. Legendary on the hard rock scene for other things than bass playing. 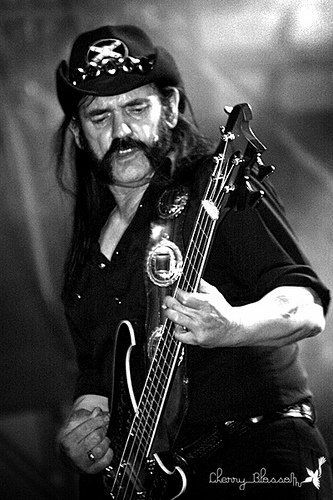 And yes, his playing is far from perfect but none the less his Motörhead have delivered some heavy tunes with a crunching bass sound. Probably one of the most technically skilled players here, with a focus on melody rather than chords. 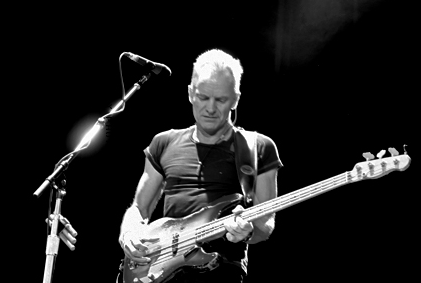 Another great songwriter, both with The Police and solo. Not a great stage persona, but the man is good. The least famous member of Queen and not one of its primary songwriters, even though he has written number one songs. He definitely let his playing do the talking. Too bad he quit too early. 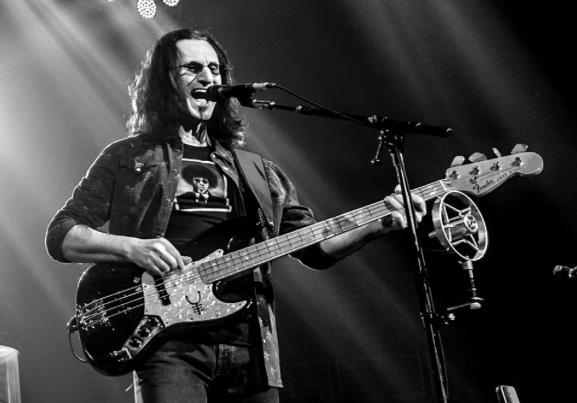 The main force in Rush is another good bass player and songwriter. Not one to focus on his stage persona, but the band usually lets the music do the talking. Very skilled player (with cool glasses)! Another overlooked player due to his persona. 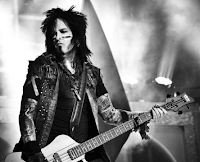 The main songwriter in Motley Crue and the brain behind many of the bands classics. A great and entertaining stage presence, and more than adequate playing. 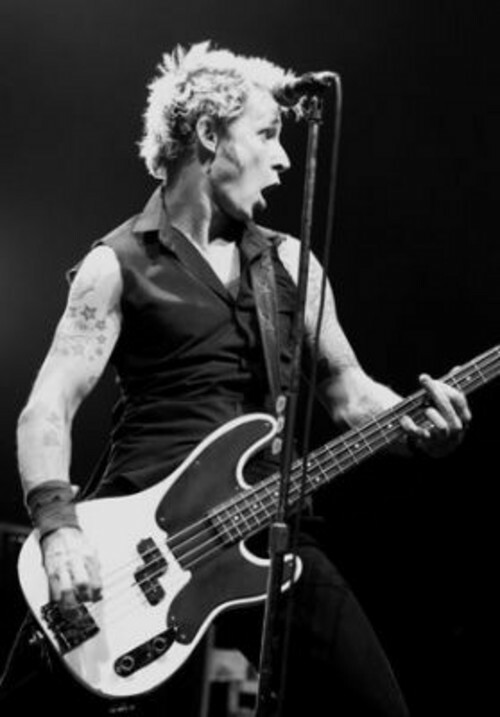 Punk bands like Green Day is not famous for being skilled musicians, but Dirnt certainly has his bass playing down. Focus on speed and attitude, and on top of that he is a fun stage personality.